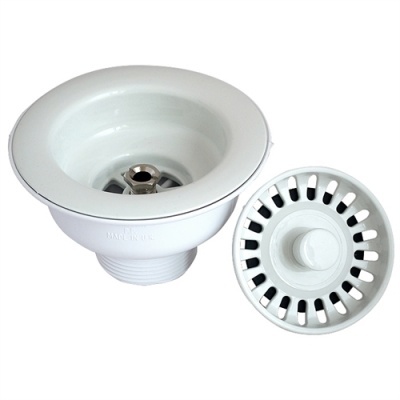 An all white kitchen sink basket strainer waste with white top and white strainer basket. 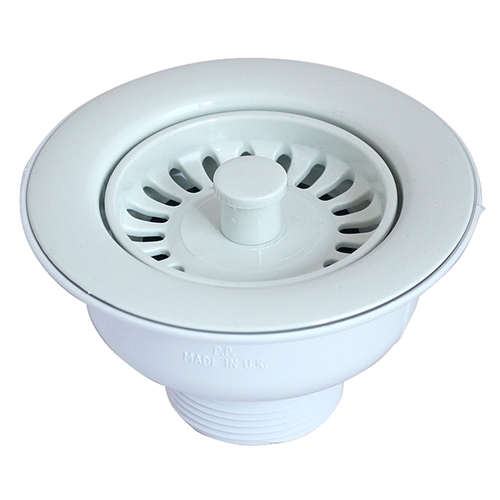 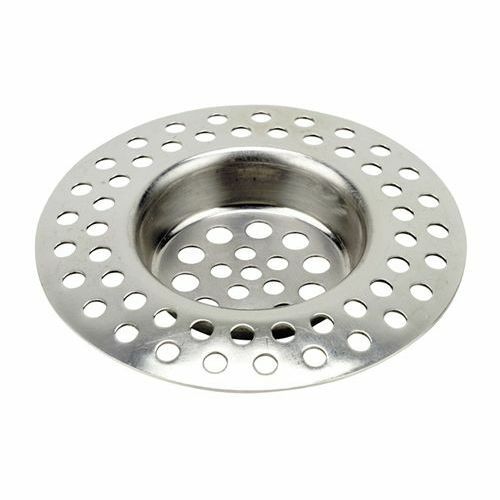 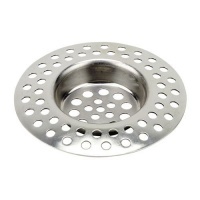 The Mcalpine basket strainer waste fits all standard kitchen sinks. Supplied with a removable white strainer for easy cleaning.